A new Soul, not what you remember and more than you expected. 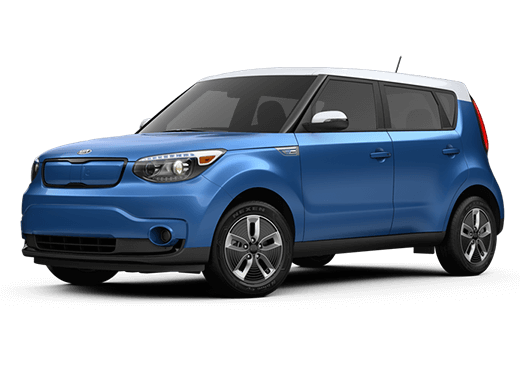 The Soul EV is the iconic Kia Soul subcompact crossover made completely electric, quietly efficient and undeniably progressive. 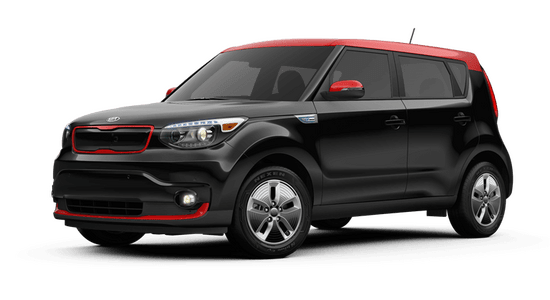 Fueled by a slim lithium-ion polymer battery rechargeable with 120V, 240V and 480V DC Fast Charge charging modes and driven by a 109-horsepower Permanent Magnet AC Synchronous electric motor producing 210 lb.-ft. of torque, the Soul EV is an electric vehicle that defies limitations. Designed from the ground up for evocative efficiency, the Soul EV surges along thanks to innovative engineering and technological ingenuity that conserves and reclaims energy. Aerodynamic wheels with Super Low Rolling Resistance tires reduce drag, while Regenerative Braking technology recovers kinetic energy conventionally lost while decelerating, allowing the Soul EV, and you, to enjoy an exceptional driving range of 111 miles. 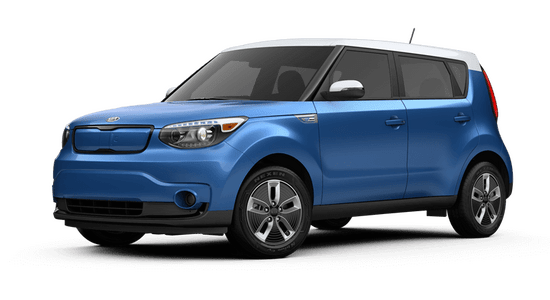 Electrify your drive with the Soul EV+ trim level, adding heated and ventilated seats, leather trim, fog lights and a panoramic sunroof. A completely electric powertrain with a 30 kWh battery at its heart charges the Soul EV forward with efficiency for a new age. A driving range of 111 miles and the support for three charging modes means longer drives with fewer interruptions and the freedom of flexible charging almost anywhere. The signature Soul style made electric. 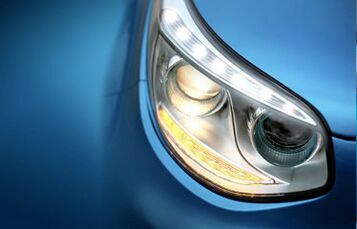 The Soul EV sports Projector Beam Headlamps and LED Rear Combination Lamps accented by a distinctive blue for crisp, clean lighting. The removal of the grille and exhaust pipe communicates a minimalist message, and a determination to challenge the driving environment. 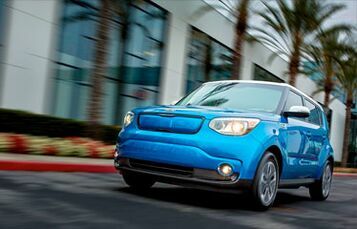 The Soul EV is eligible for a High-Occupancy Vehicle decal in certain states including California, allowing you to take HOV lanes no matter your number of passengers. HOV lanes provide escapes from the conventional woes of traffic for quicker trips and hassle-free commutes. 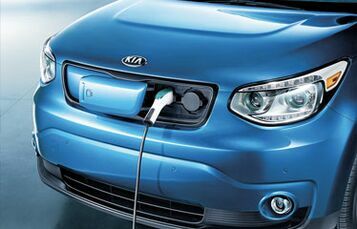 Other states offer similar electric vehicle incentives, and the Soul EV is ready to take advantage.